Students view Vietnam War protest photos and videos and give their views on the protests. 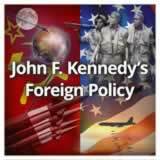 Then, they consider the effects of the anti-war movement on American history and popular culture. Finally, they learn the reasons for passage of the 26th Amendment and discuss its impact. 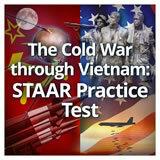 In this experience, students view Vietnam War protest photos and videos and give their views on the protests. 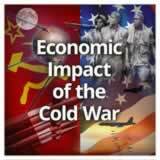 Then, they consider the effects of the anti-war movement on American history and popular culture. Finally, they learn the reasons for passage of the 26th Amendment and discuss its impact. 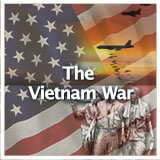 Describe the Vietnam anti-war movement in the United States. 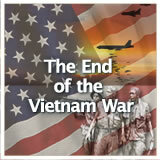 Evaluate how the younger generation impacted the Vietnam War. Explain the motivation for the 26th amendment to the Constitution. Analyze the role of the media in public opinion about the war. 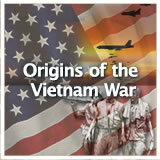 More than any war in U.S. history, the Vietnam War was marked by conflict at home. 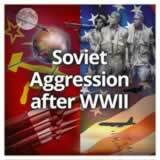 Disagreements about the wisdom of the United States entering the war and the morality of the actions of the war tore the nation into two opposing camps. In this experience, you’ll be on the scene to understand the mood of the times and its impact on history. Anti-war protests; the peace movement; the counterculture; the hippie era; flower power. You’ve probably heard or read some of these terms before. 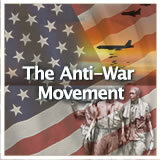 The era of the anti-war movement changed many things about America and the world, from politics to rock music. Anti-war protest was a major part of the cultural diffusion of the period, as cultural beliefs and social activities spread from American youth to youth in Europe and elsewhere. Browse through the slides at Vietnam: Anti-War Protests. One of the most influential sources of protest came in the form of popular music. 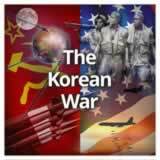 One excellent example of a Vietnam protest song is Edwin Starr’s “War.” Read about the song and watch a video at Time’s Top 10 Protest Songs. Now look at the lyrics of another Vietnam protest song. 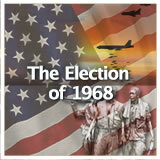 You can choose your own or select one of these: Anti-war protest songs of the '60s and '70s. Choose several lines from one of the songs, and post them in the wall below. Then describe how the line makes you feel towards the Vietnam War. Ask students to name songs of today that could be called protest songs.